Deadline reports Justified‘s Raymond J. Berry will recur as a Russian mobster, in the fourth season of the Ray Donovan TV show on Showtime. Ray Donovan, season four, debuts Sunday, June 26, 2016 at 9:00pm ET/PT. 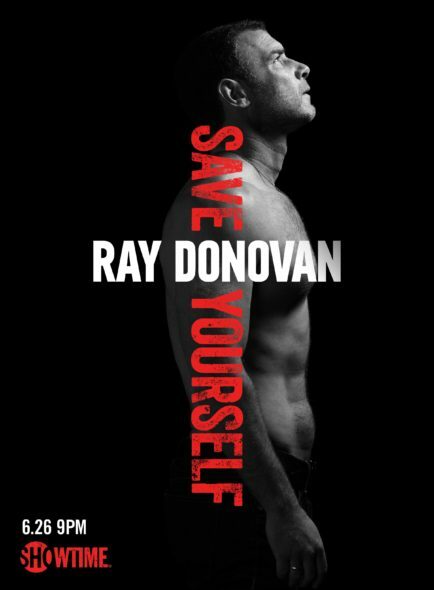 The Ray Donovan TV series cast includes: Liev Schreiber, Jon Voight, Paula Malcomson, Eddie Marsan, Dash Mihok, Steven Bauer, Katherine Moennig, Pooch Hall, Kerris Dorsey, and Devon Bagby. Fourth season guests include: Lisa Bonet, Embeth Davidtz, Ted Levine, Gabriel Mann, Ismael Cruz Cordova, Chris Coppola, and Billy Lush. Watch the latest Ray Donovan season four teasers, here. What do you think? Are you a fan Raymond J. Barry. Are you looking forward to seeing him on the fourth season of Showtime’s Ray Donovan TV series? Tell us. More about: Justified, Justified: canceled or renewed?, Ray Donovan, Ray Donovan: canceled or renewed?